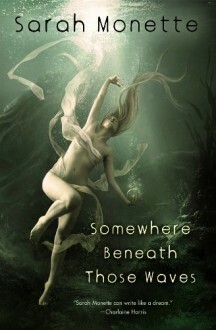 The first non-themed collection of critically acclaimed author Sarah Monette''s best short fiction. To paraphrase Hugo-award winner Elizabeth Bear's introduction: "Monette's prose is lapidary, her ideas are fantastical and chilling. She has studied the craft of fantastic fiction from the pens of masters and mistresses of the genre. She is a poet of the awkward and the uncertain, exalter of the outcast, the outre, and the downright weird. There is nothing else quite like Sarah Monette's fiction."